Four more days of work are left in 2017 and the rest is party party party! Are you counting down until Christmas too?! 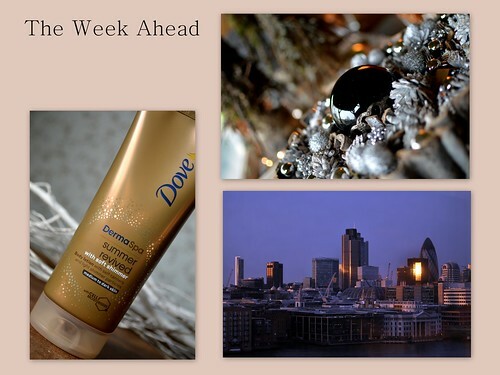 In tomorrow’s beautyreview, I give you my thoughts on a sparkly bronzing lotion from Dove. Tuesday I’m exploring my neigbourhood again and I will tell you a bit more about Hynsteblom, the business of flower arranger Jean. On Thursday there’s the second part of the post ‘How to get the most out of your holiday’ and in Saturday’s fashionpost I will share with you my Christmas outfit. That’s it for this week… see you soon on ‘the good, the fab and the lovely’!